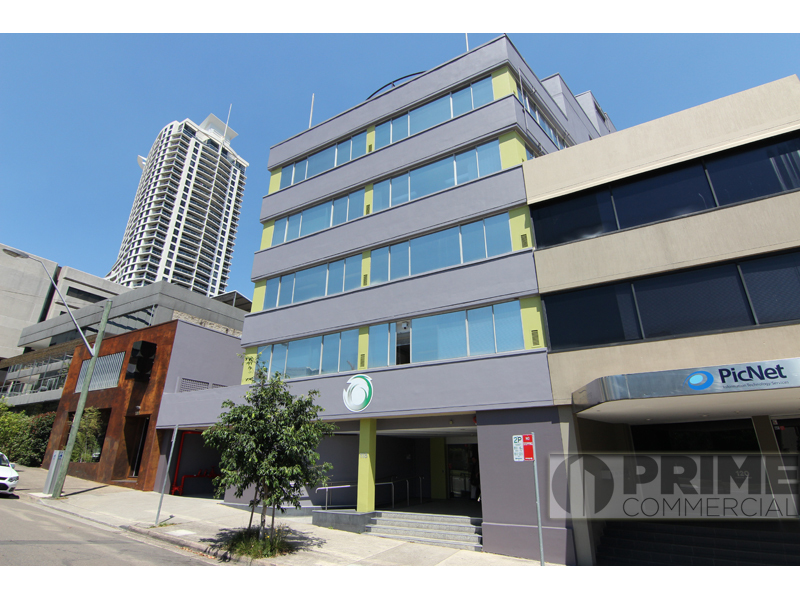 Modern 52sqm office suite fitted out with reception/entry, large open plan work area with shelving plus kitchenette. DISCLAIMER: The information contained herein has been supplied to us. We have not verified the information and make no guarantee, warranty or representation (express or implied) as to its truth or falsity, and do no more than pass the information on. All interested parties should make their own enquiries, and obtain their own independent advice, in order to verify the information. All figures quoted are approximate only and areas are subject to survey.